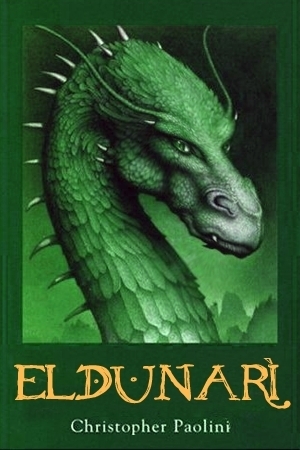 Eldunari. All credits go to MindWav3(Deviantart).. Wallpaper and background images in the Eragon club tagged: eragon saphira eldunari fanart book cover. Is this i-is this the 4th book? ^This is a FANart. It's not really the 4th book. ^^^This is recolored and reversed Saphira. The 4th book's name is lame compared to the other names. Inheritence???? How lame is that?